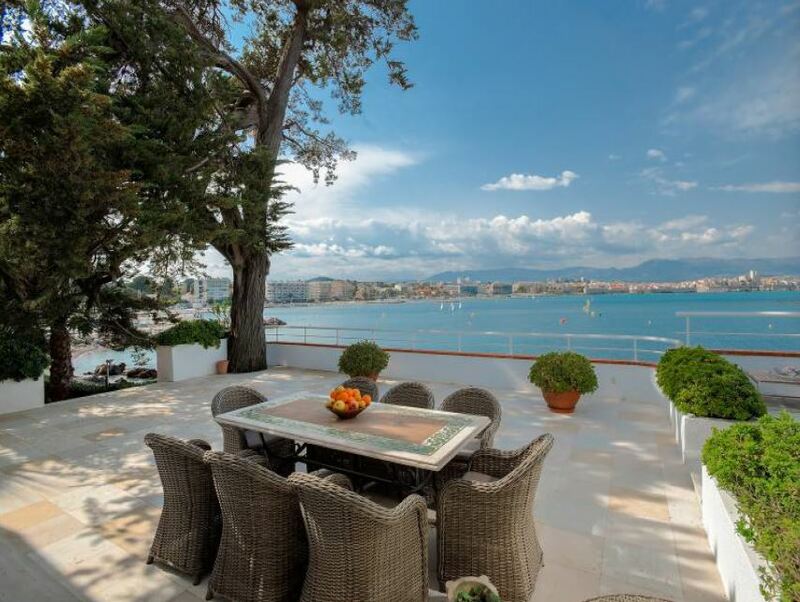 This stunning waterfront villa is situated in the highly sought after region of Cap d’Antibes on the French Riviera. Featuring incredible panoramic sea views and exclusive private access to the sea, you’ll benefit from the luxury and surroundings with this property. The interiors of the property are immaculately decorated and furnished with only the most high-quality pieces. 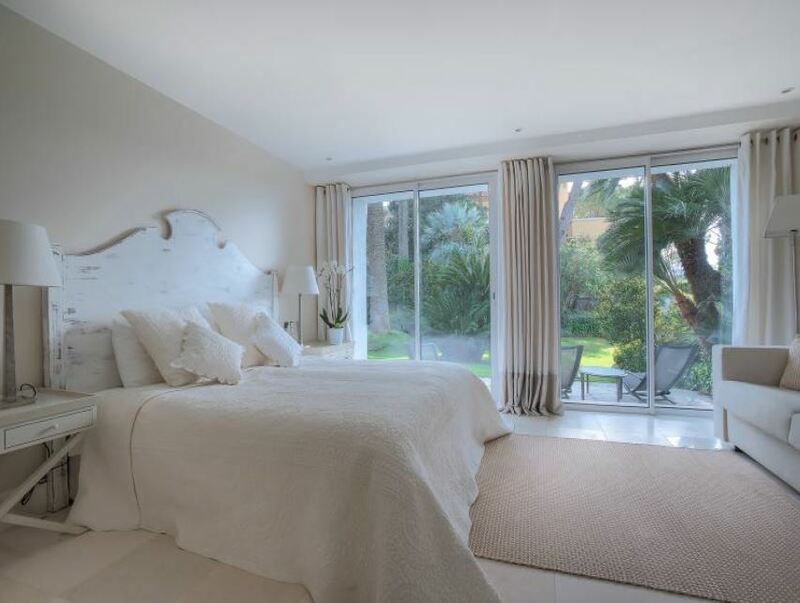 Guests will find a beautiful living area with sea views and access to the large outdoor terrace via French windows. 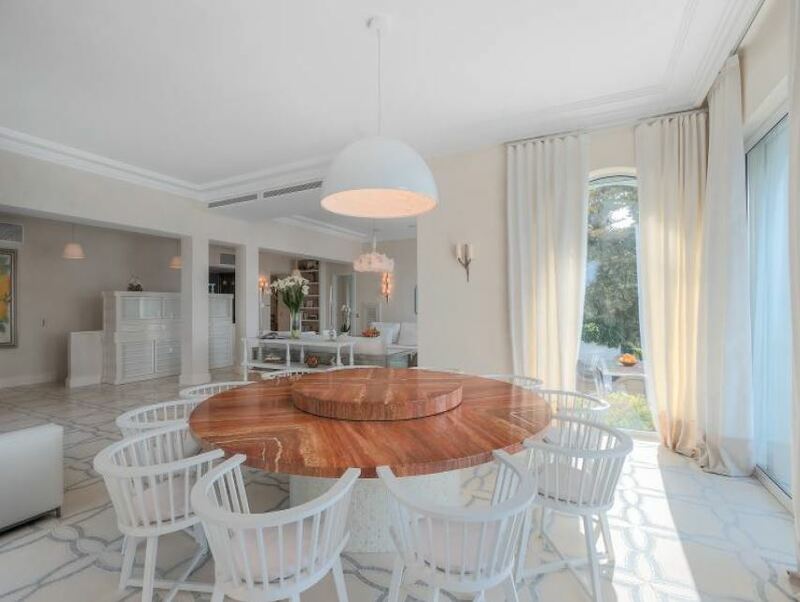 The dining area adjoins the living room and features a gorgeous circular table with plenty of room to entertain guests. The kitchen is fully equipped with the latest appliances and stunning wooden worktops. A study provides guests with a suitable space for working or for peace and quiet. The master bedroom and an additional guest bedroom, each with an en-suite bath or shower room. 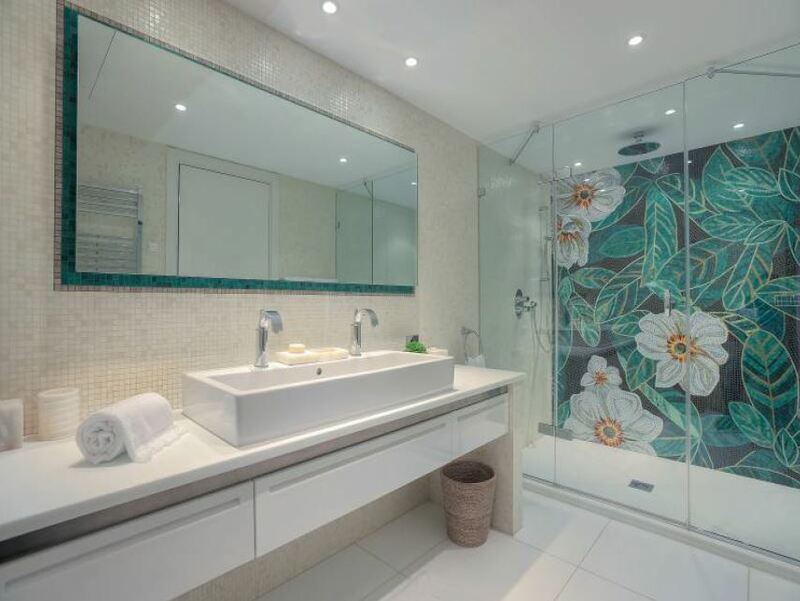 The first floor of the property features a wonderful double bedroom with a shower room and access to the rooftop terrace. 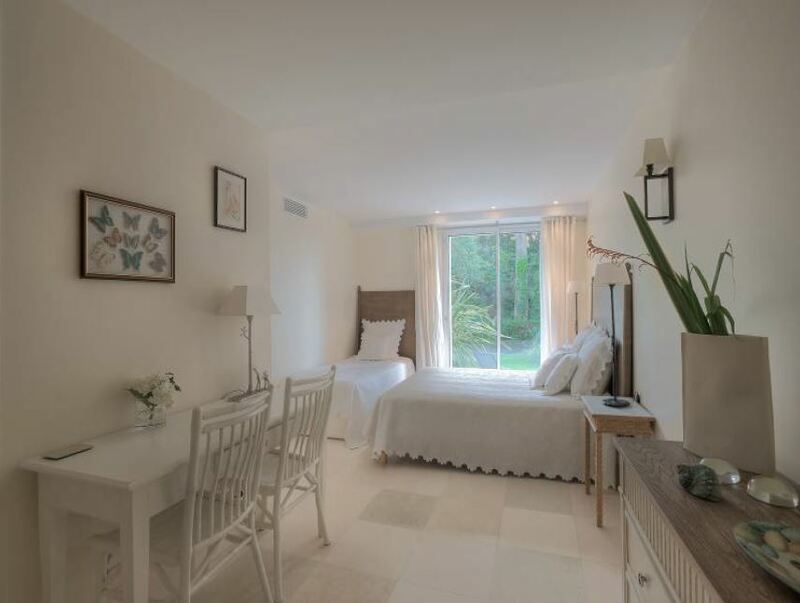 The garden floor features a bedroom with bathroom and dressing room as well as two bedrooms with shower rooms. 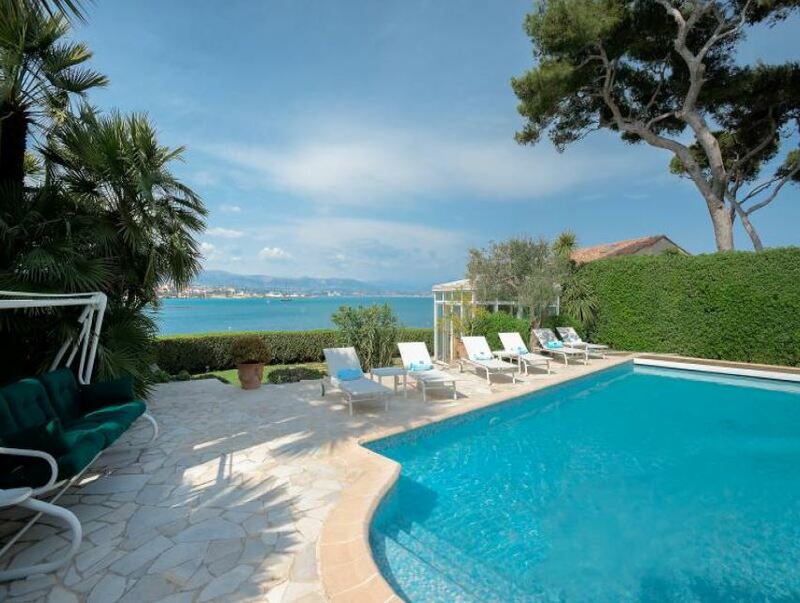 Guests will also find the stunning swimming pool, a winter lounge and the added benefit of private access to the sea. A staff/caretakers apartment is situated within the grounds and has independent access. The apartment comprises of a living room, kitchen, 2 bedrooms, bathroom and a shower room.